If your locks are damaged or in need of replacement for any reason, give Mr Locks a call. 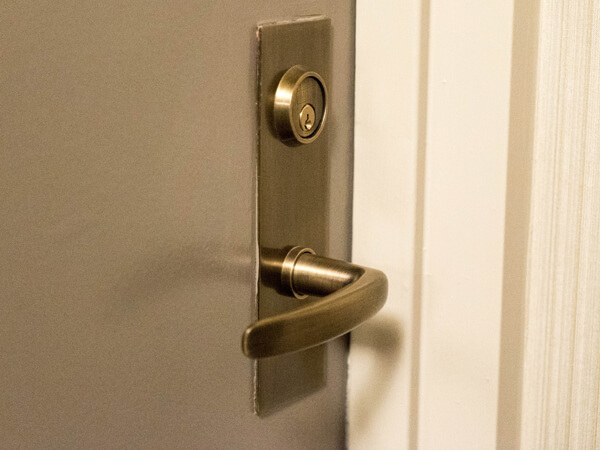 We offer lock change services to residential and commercial clients throughout New York City, including Manhattan, Queens, Brooklyn, the Bronx and Staten Island. We also offer 24-hour emergency lock change services when you most need us! Whether you are interested in changing the locks of your new apartment or office space, replacing mailbox or file cabinet locks, or want to change your setup to electronic keyless locks, our trained locksmiths are here to help. Medeco, Mul-T-Lock, Yale, Schlage, Kwikset, Baldwin, Corbin Russwin, ilco and more (see our manufacturers list). The Lock Replacement Process - Quick and Simple! One of our trained locksmiths will come to your home or office at a time that is convenient for you (or straight away if you need emergency assistance!). The locksmith will examine the lock to determine the type and brand, identify the problem, and confirm whether the lock needs to be replaced. Once our locksmith have analysed the problem, he will offer you several available options according to the condition of the lock and door, your needs and your budget. You can choose to have the same or similar lock installed, or to take the opportunity for an upgrade to a more secure or advanced lock. Once you decide, the locksmith will carry out the work to the highest standard. What Is The Cost Of Having Your Locks Changed? There are many parameters that affect the price of a lock replacement. The minimum price for lock replacement is $90 (not including labor). 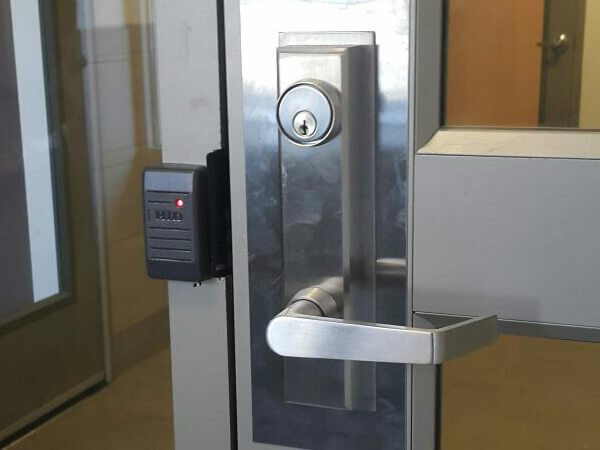 We will assess the price of each lock replacement job according to the extent of the damage, difficulty removing the existing lock, the type of door, the type and security grade of the lock and labor costs. Additional charges will be incurred for emergency callouts after work hours. Mr. Locks works with complete transparency! One of our locksmiths will come to your home or business, diagnosis the lock condition and other factors, and offer appropriate options to choose from. There are no hidden costs and no obligations in your side. Our locksmith only starts working when you approve the offer, and you can be sure you pay exactly what you expect at the end of the job. 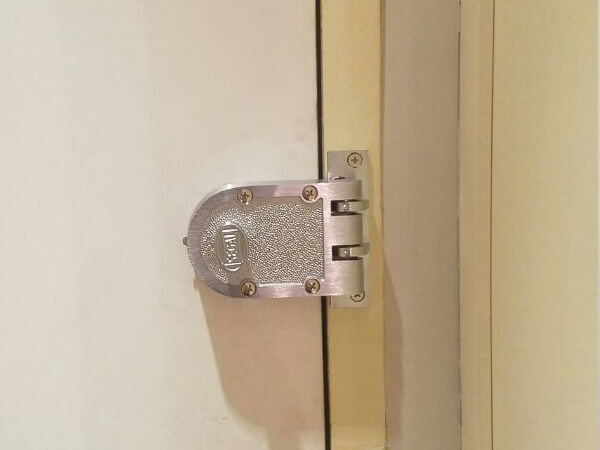 Commercial facilities need stronger and more durable locks when compared to residential buildings, and may require additional features and functions. Mr. Locks can replace your locks and install ANSI Grade 1 and 2 commercial locks that meet your requirements. Our locksmith will come to your business and offer you the appropriate solutions to choose from. The result is new locks and better security for your business. Your door locks are the most important means of protection to prevent break-ins and secure your home. If your locks don’t function well, or has become old and worn out, we recommend replacing them with new high security locks which will offer superior security. Our locksmith will visit your home and offer you the appropriate solutions for high quality lock replacements that suit your needs. Contact Mr. Locks today for lock replacement services with unbeatable quality and customer care. Call us any time, from anywhere in New York City!